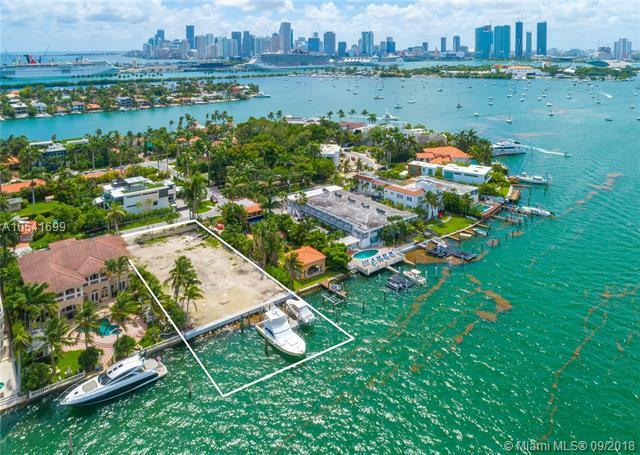 Build your Dream home with this North Facing oversized Lot on Guard Gated Hibiscus Island. Architectural Plans by Award winning Architect Kobe Karp. 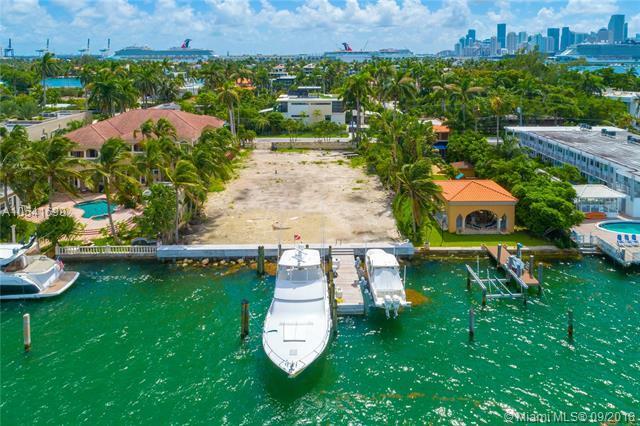 This is the Largest build able Lot available on Hibiscus Island totaling 15,750 sq ft with 90' of Water Frontage. Brand New Sea Wall & Dock in addition to a 20,000 LB Boat lift. 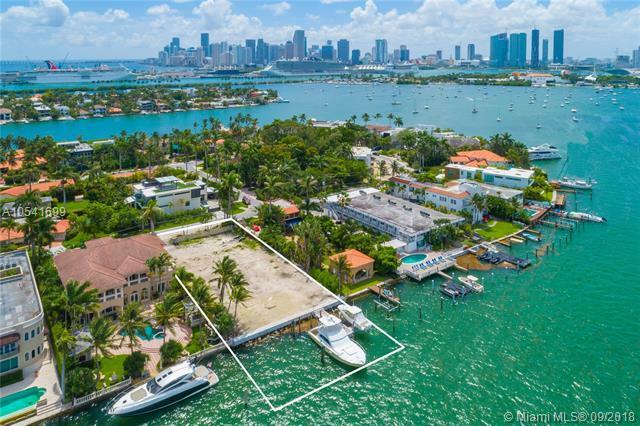 Best priced Lot on Miami Beach. Please click the attachment for Renderings and Floor Plans.